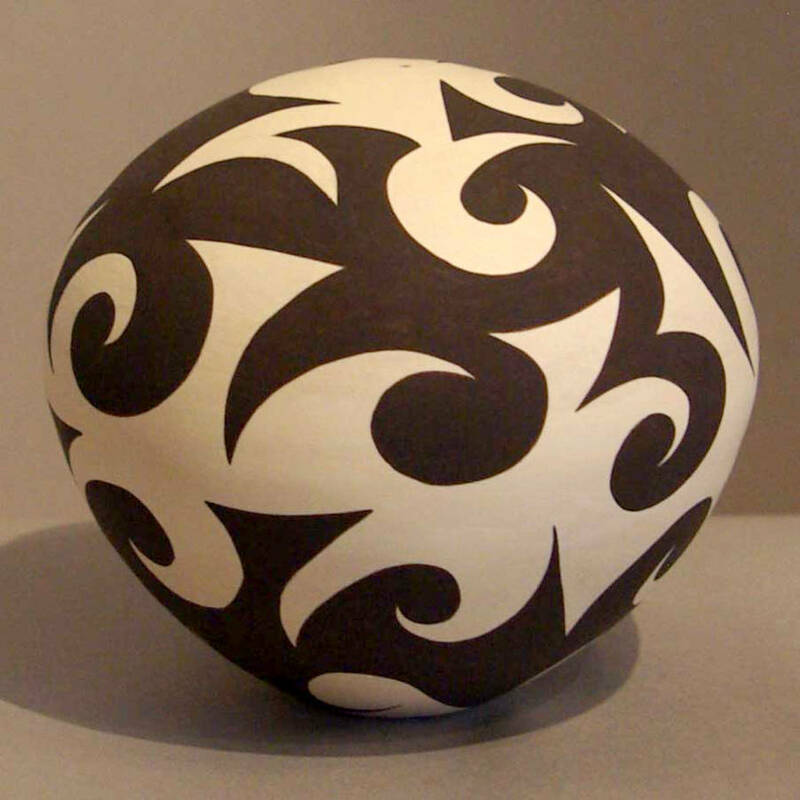 Eric Lewis is the son of Acoma potter Sharon Lewis. It's hard to say who taught him what about making pottery the traditional way because there are so many big names among his relatives, but he probably learned the basics from his mother at an early age. 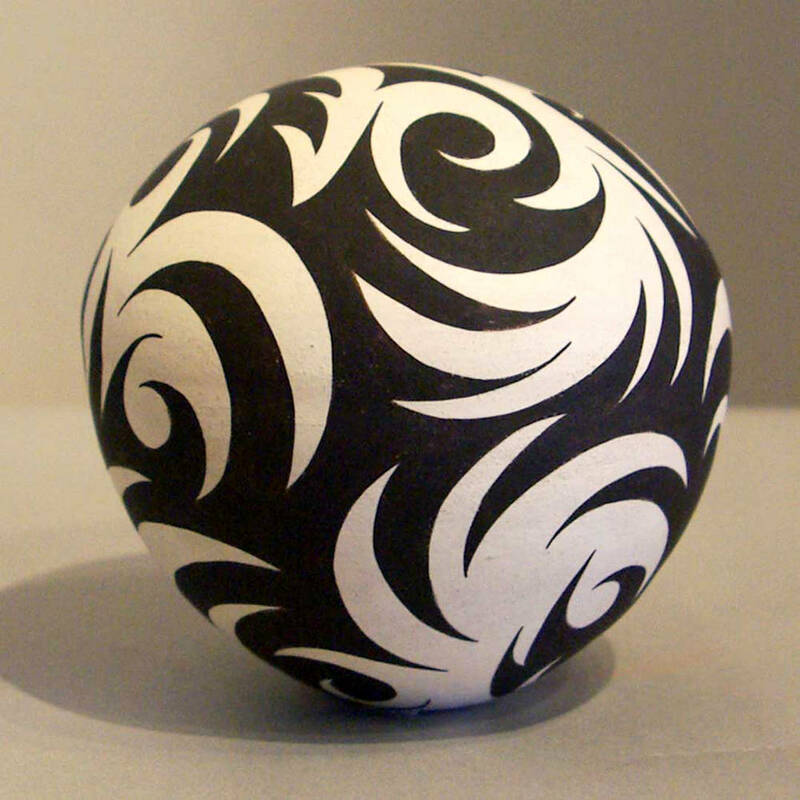 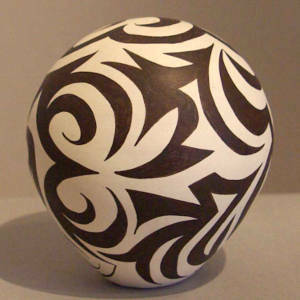 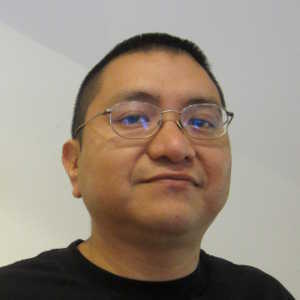 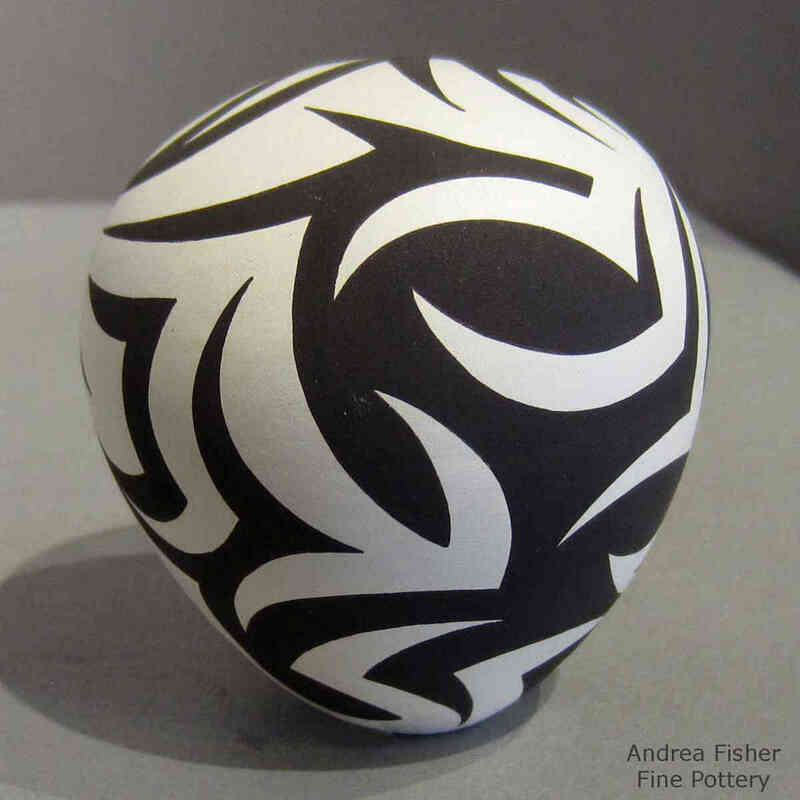 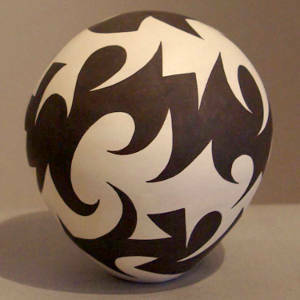 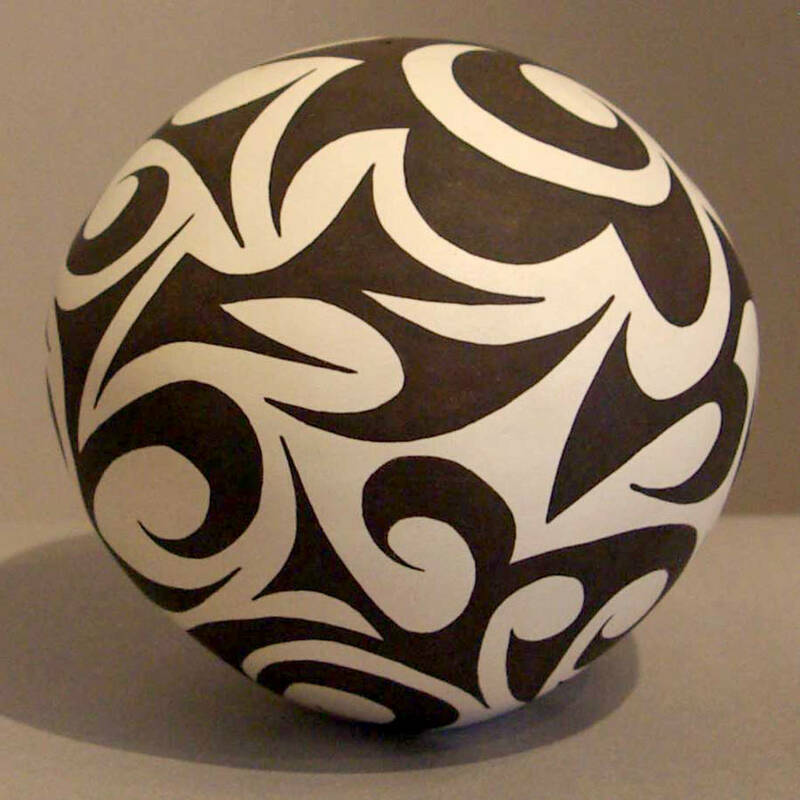 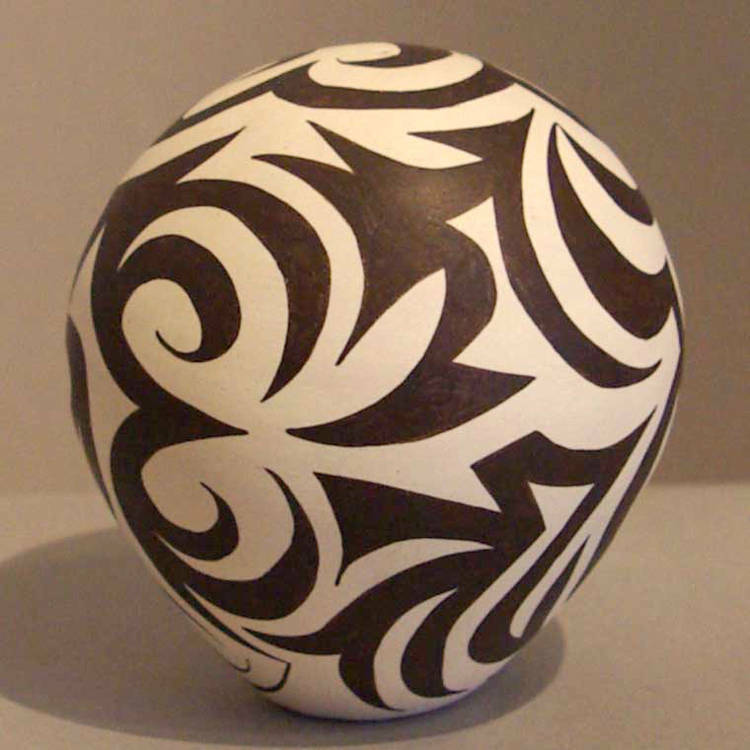 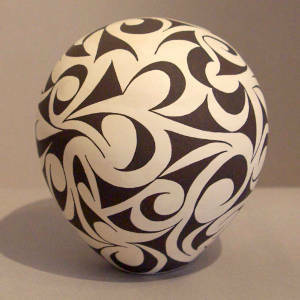 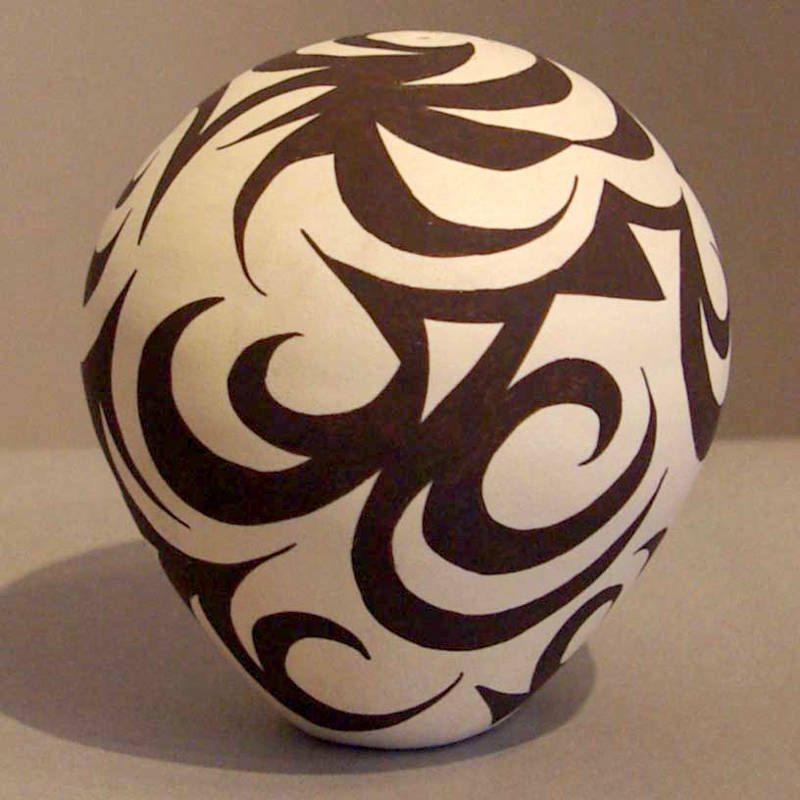 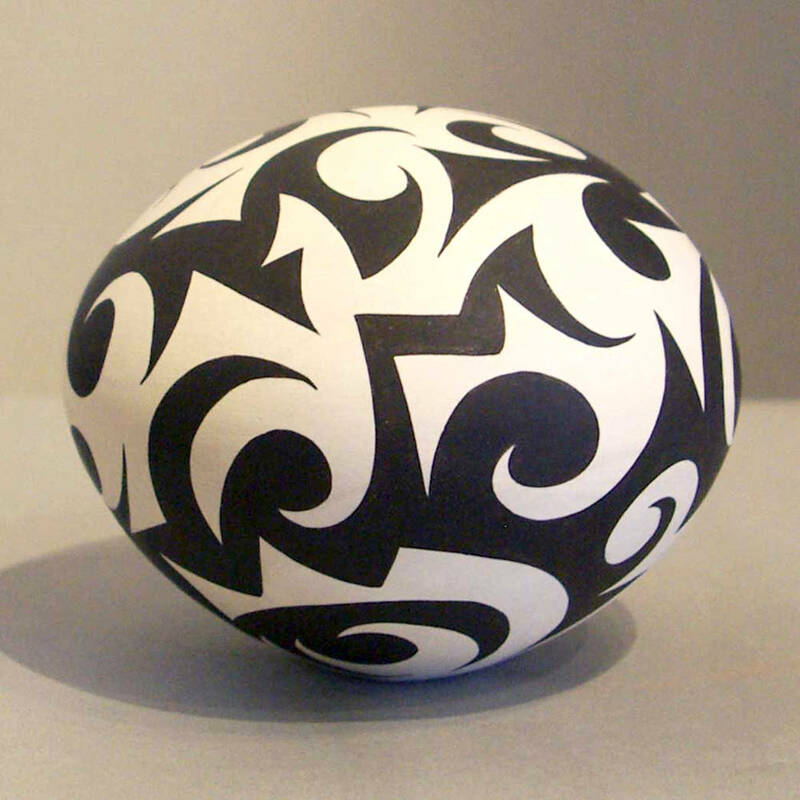 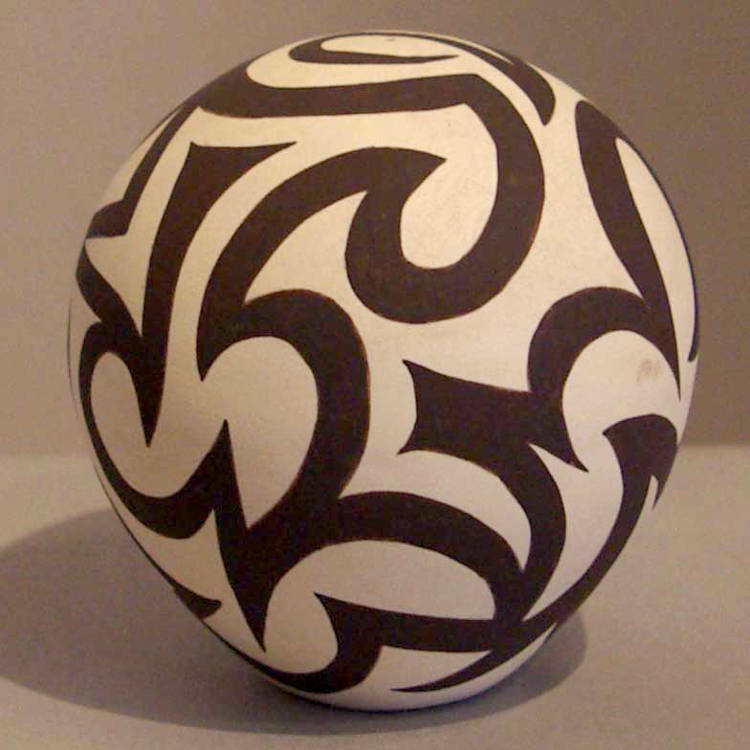 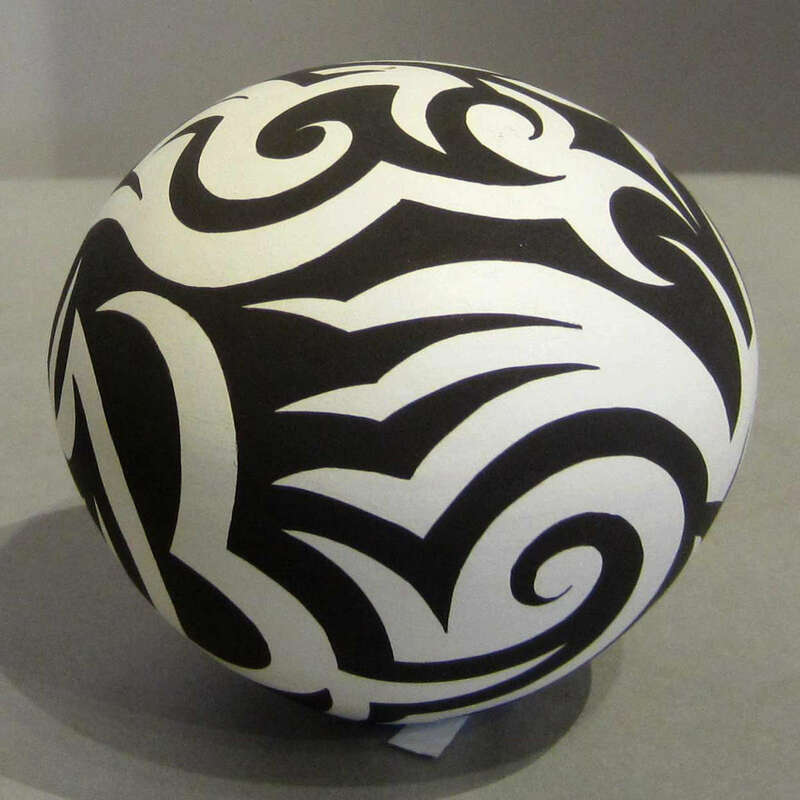 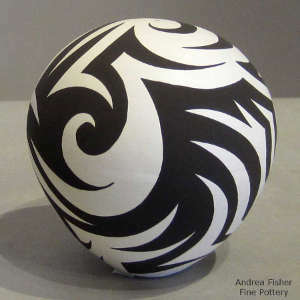 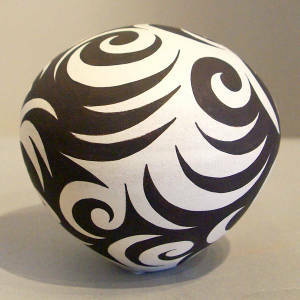 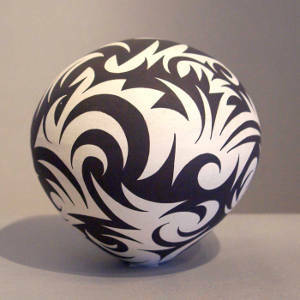 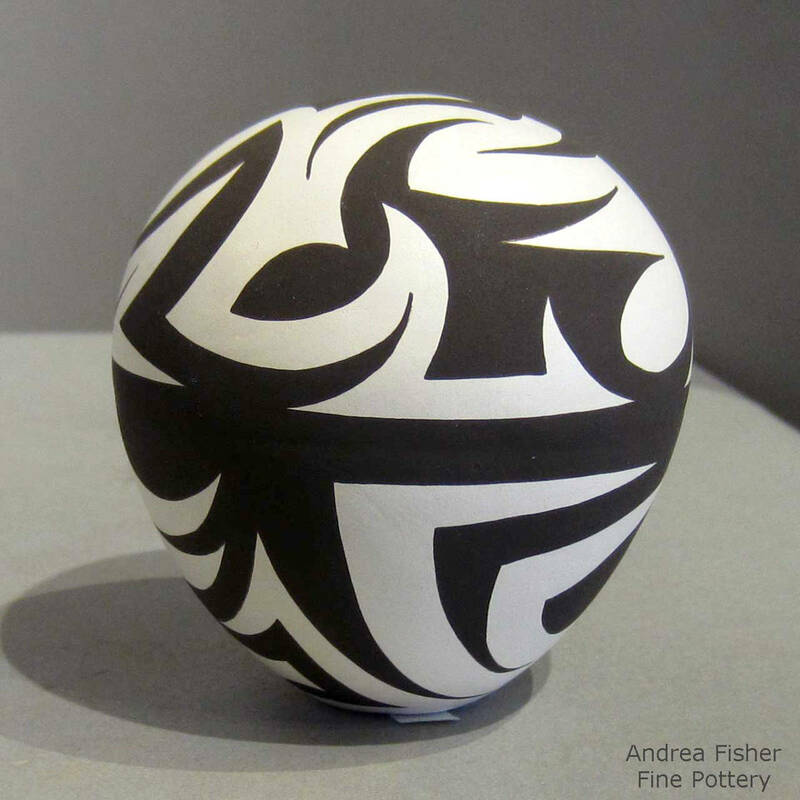 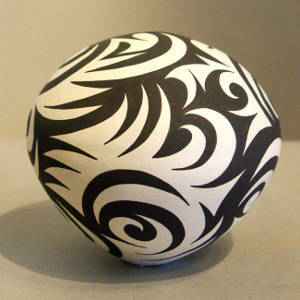 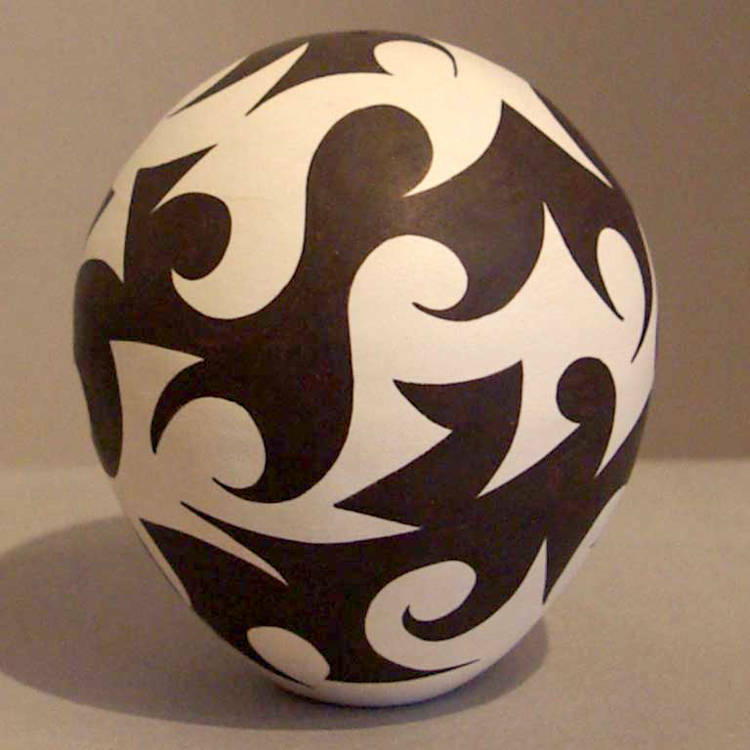 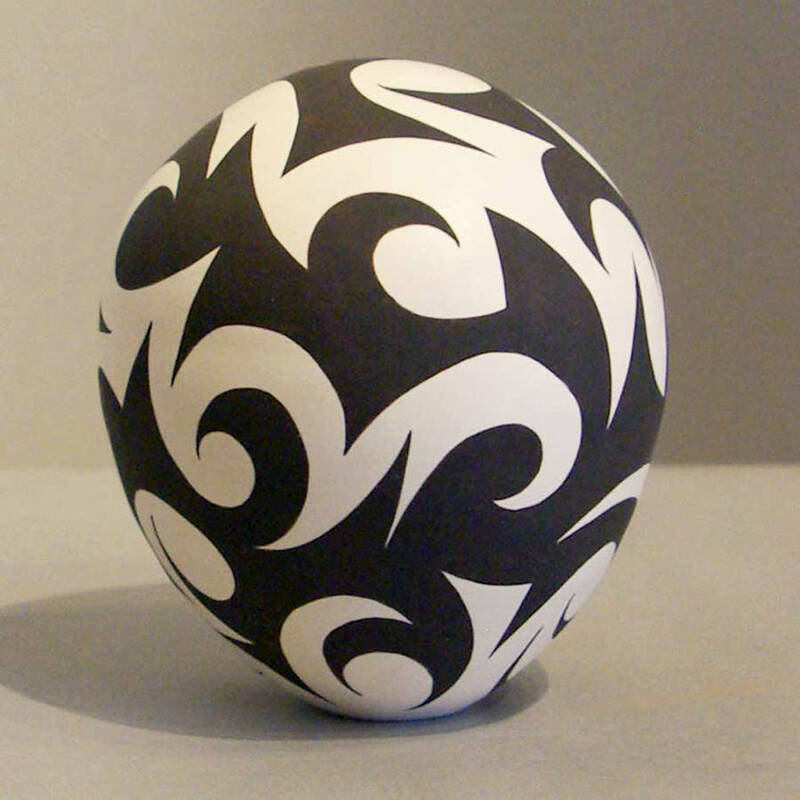 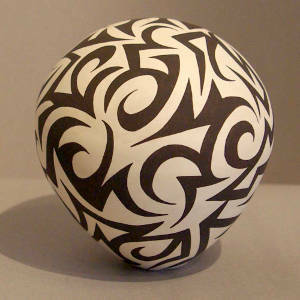 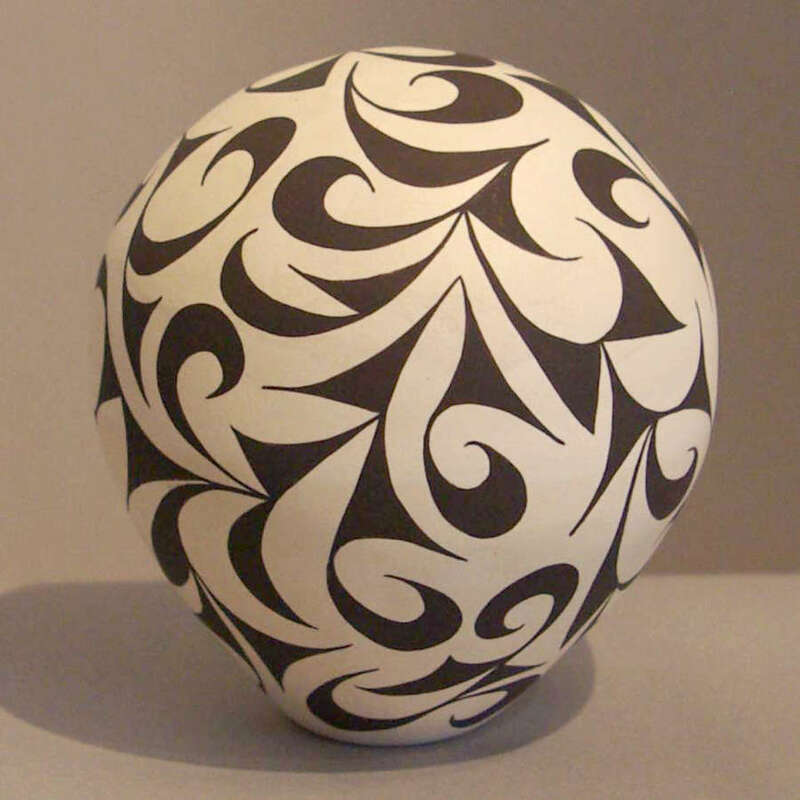 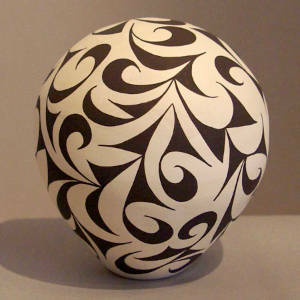 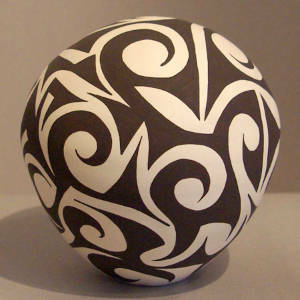 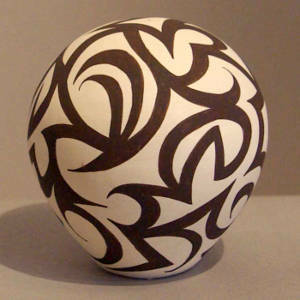 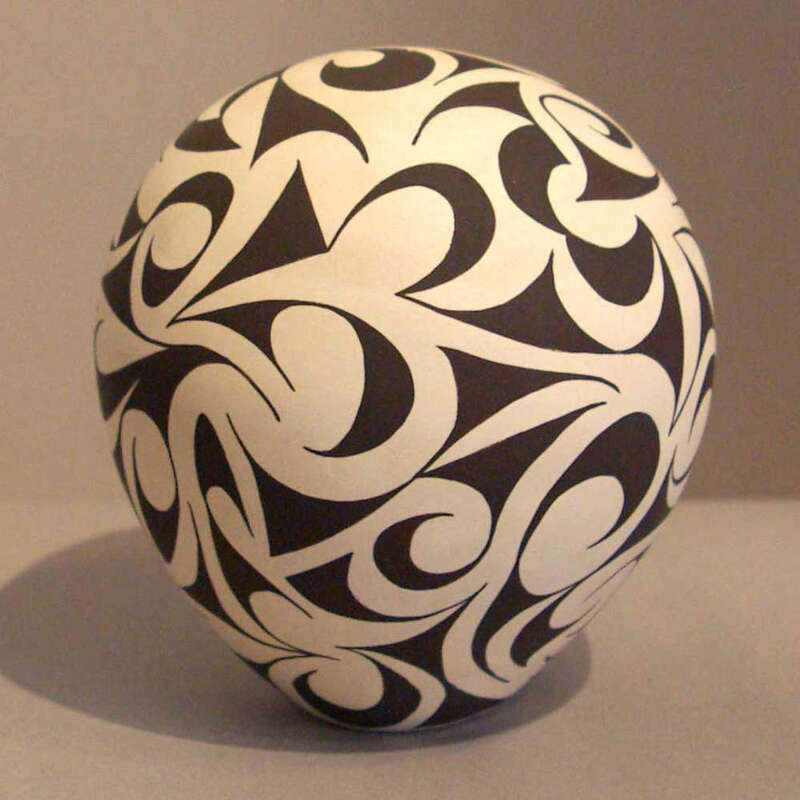 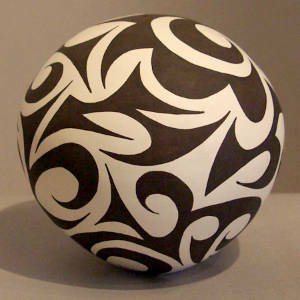 Today Eric is known for for his distinctive black and white designs.